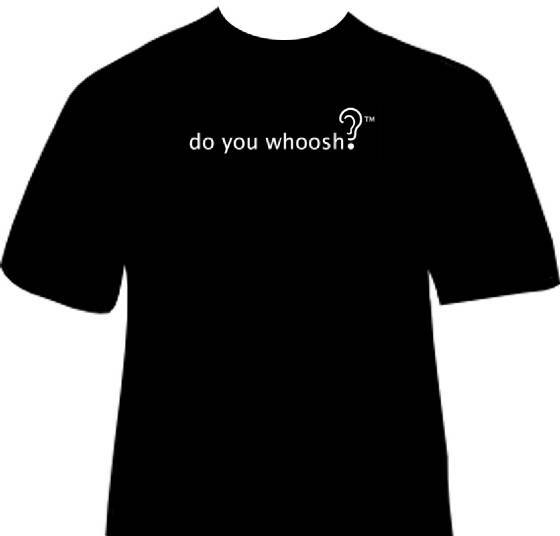 Support pulsatile tinnitus awareness and Whooshers.com with a Whooshers T-Shirt! International shipping and expedited shipping may be available. Please inquire. To order T-Shirts, please write whooshers@gmail.com with subject "T-Shirt." For international shipping rates, requests re additional sizes, or any other requests, please write whooshers@gmail.com.